This giant shop has over 3,000 square feet of fun stuff to play with, including a 145-foot, 1/32 scale slot car racing track that both kids and adults lose their minds over. 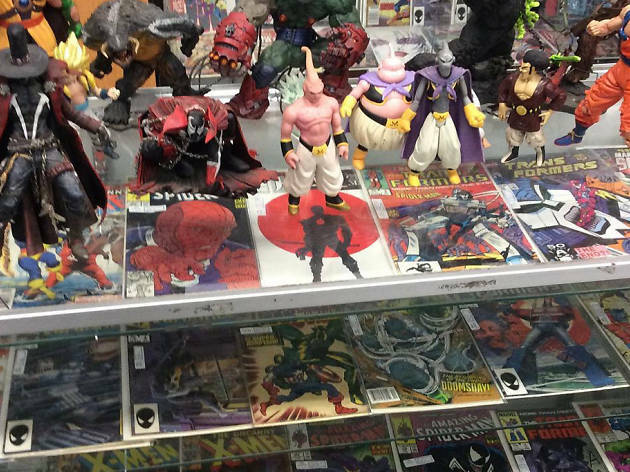 If you're looking for a specific model or figurines (sci-fi, Star Wars, Hot Wheels, etc. 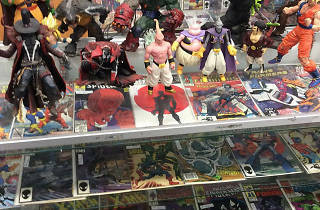 ), you might be here a while: there are no specific sections, and toys and collectibles are scattered throughout–but wandering the aisles not knowing what you'll find is all part of the fun.